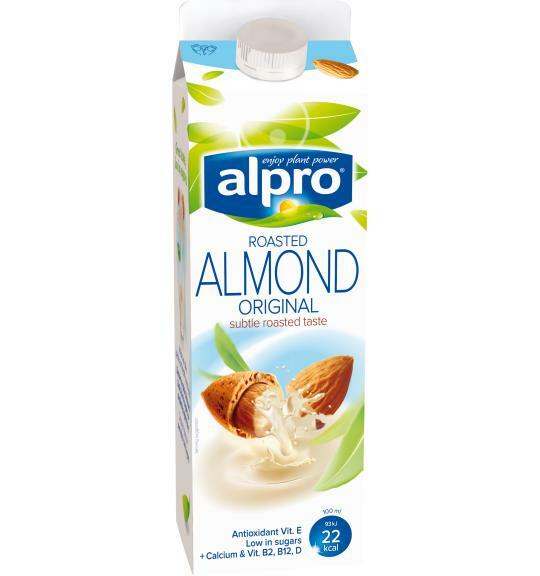 To create Alpro Almond Original Fresh, we lightly roast whole Mediterranean almonds to bring out their natural flavour, then grind them into a creamy almond butter and blend them with water. Made for enjoyment. Contains almonds and may contain traces of hazelnuts. Naturally lactose free & dairy free. Gluten free.